Every Friday we are going to ‘Flashback’ to moments that need to be preserved for their impact on how we look at, think about, and react to modern design in fashion and culture, today and tomorrow. 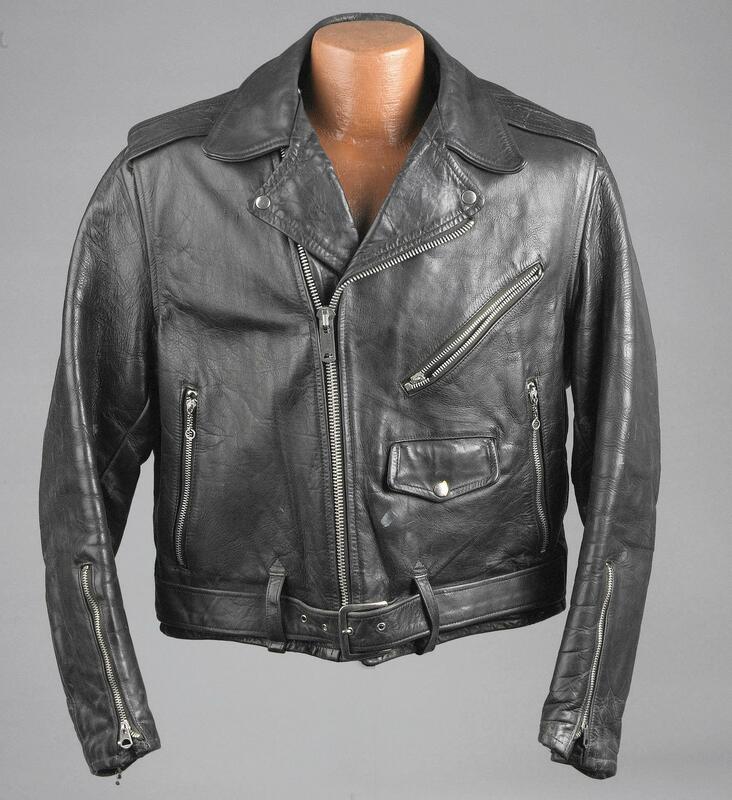 1928: Nearly 40 years before Harley Davidson would create their own, Irving Schott designs and produces the first modern leather motorcycle jacket. Retailing for $5.50 at a Long Island Harley Davidson distributor, the Perfecto® is durable, rugged, and immediately embraced. To this new generation of “bikers”, the Perfecto® is a symbol of the excitement, adventure and danger that fuels their fascination with motorcycles.